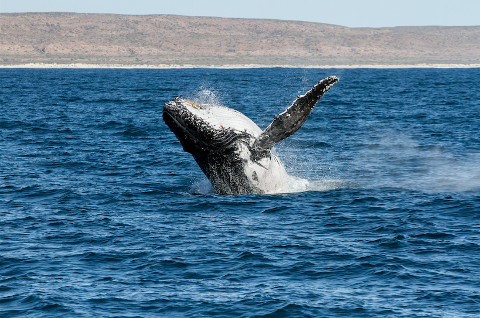 Come and join us for a spectacular sundowner and watch the Humpback Whales frolic in the Exmouth Gulf! 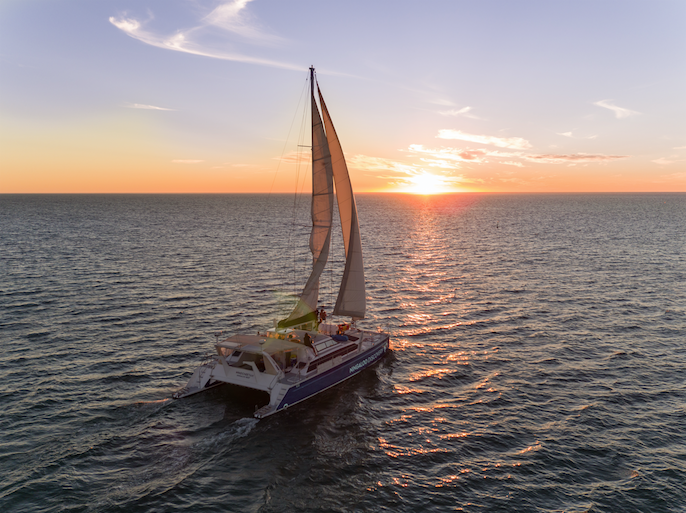 Enjoy a couple of hours coasting along under sail onboard our luxury stable 57ft sailing catamaran Windcheetah. We supply a glass of champagne and nibbles and feel free to BYO additional beverages onboard. Kick back and lounge around on our trampolines, daybeds or beanbags and take in the serenity or if you have energy to burn get involved with hoisting and trimming the sails. Watch the colours of the afternoon and evening unfold with the spectacular Nor’ west Cape and Exmouth Gulf as your backdrop. 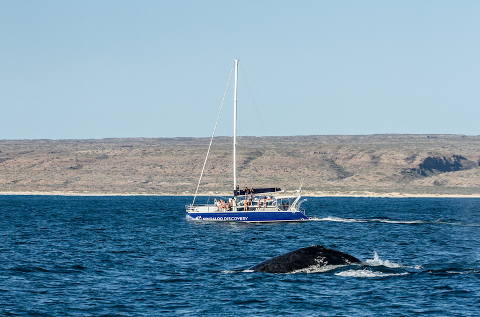 Complimentary bus transfers to and from your accomodation to Bundegi boat ramp where we join our sailing catamaran Windcheetah.